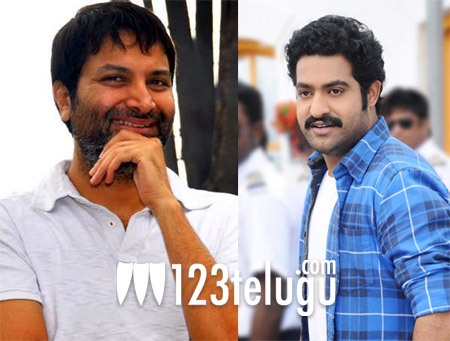 Much to the delight of NTR’s fans, Trivikram has finally directed NTR, albeit only for an ad. The ad in question is the Navarathna talc commercial and it will be aired on Television soon. NTR is the brand ambassador of Navaratna talk in Andhra Pradesh and his earlier ad was directed by Rajamouli. NTR and Trivikram reportedly hit it off very well during the shoot and this should hopefully get them to plan a project together. Trivikram has a cult following among Telugu movie lovers and NTR has a superb image among the masses. If these two come together, it will be a sensational project in Telugu Film Industry. Let us hope that these two stars come together for a full length film soon.